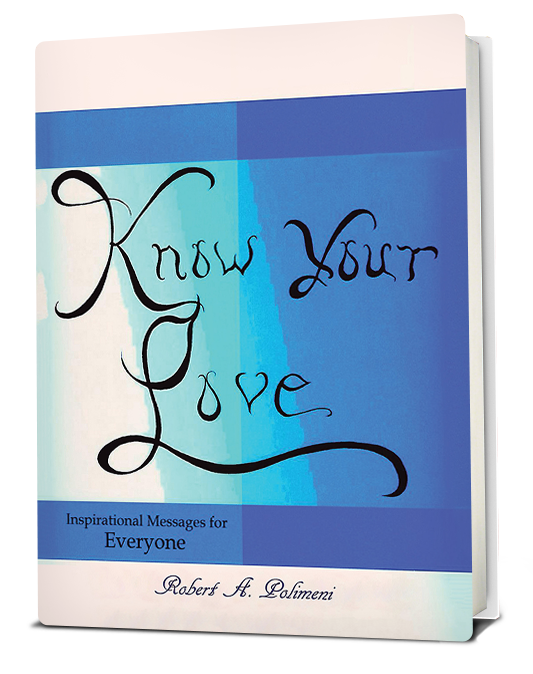 Robert A. Polimeni draws on his personal and professional experiences to share a message of self-empowerment in this collection of inspirational messages for everyone. His passion for appreciating and loving life will push you to achieve inner peace, embrace life’s challenges, and enjoy the freeness of spiritual wellness. How can I maintain faith to carry out the dreams in my heart? How can I overcome negative thoughts? How can I put into action simple, healthy strategies to accomplish personal goals? Know Your Love will energize you to live out your dreams as you come to know yourself, find your purpose, and discover your talents.